We welcome you to Mockaitis Orthodontics. 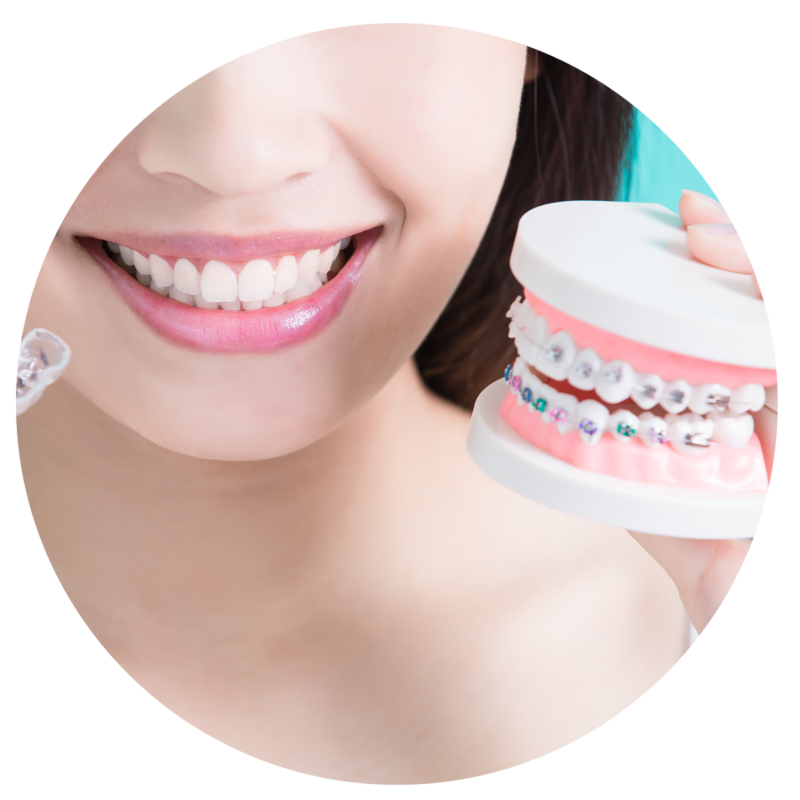 We feel our office offer a unique experience in the field of orthodontics in Charlotte and Shelby, North Carolina. 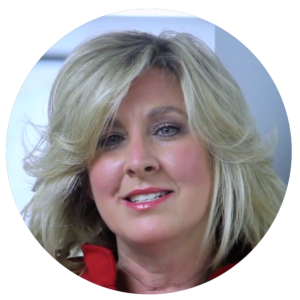 Our practice offers leading edge technology that ensures the best care in an environment that is warm and friendly. 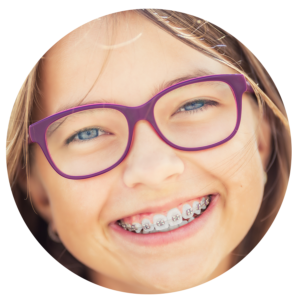 We appreciate the opportunity to be considered for your orthodontic care. Our goal is to create for you or your child a spectacular smile, not just at the conclusion of your treatment, but throughout your treatment experience. We look forward to welcoming you and your family to our practice. 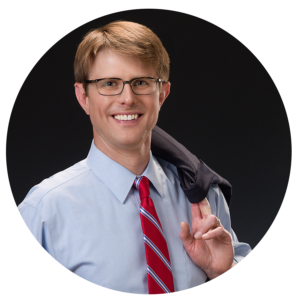 Dr. Reed P. Mockaitis received his degree in Mechanical Engineering from the University of Michigan and graduated from the University of North Carolina at Chapel Hill School of Dentistry with honors. 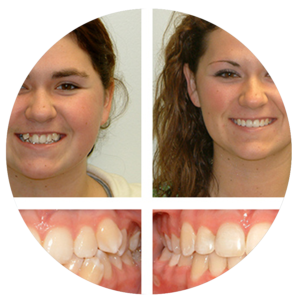 Your dentist may have discussed with you the benefits of having healthy teeth and proper jaw alignment. Crooked and crowded teeth are hard to clean and maintain over a lifetime. At Mockaitis Orthodontics, we work hard to treat our patients the same way we would like to be treated: with respect, professionalism, and sensitivity toward their needs. “Dr. Mockaitis tries to foster all aspects, not just how you look physically, but build you up all the way around and encourage you on your path. He cares not just about your mouth, but your whole being”- Teresa J. Office locations in Charlotte & Shelby, NC.